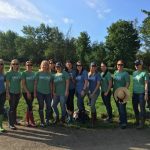 Stonyfield: Whole Milk Greek Yogurt + 100% Grassfed Yogurt! Stonyfield just added two new products to their family! Whole Milk Greek Yogurt AND Organic 100% Grassfed Yogurt. Yummy! 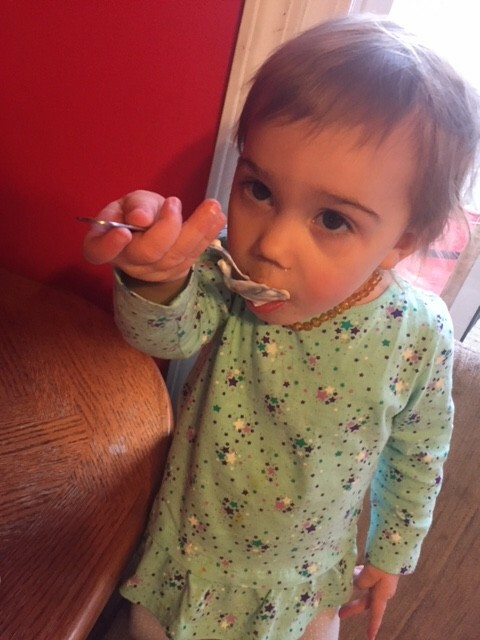 We are HUGE yogurt fans in our house, especially Stonyfield! You can do so much with yogurt. Add to smoothies, baked goods, place a thousand different toppings on and so much more. Not only does it taste wonderful, but Stonyfield products are also USDA organic. The Whole Milk Greek Yogurt has a split cup design which allows you to control your sugar content. You can add as little or as much of the fruit topping as you like. The other great thing is, the ingredient list is simple! For example, honey is just HONEY! No extra hidden ingredients. For the kids (and sometimes myself) I love to add whole, fresh fruit. It’s great to use either yogurts as a dessert! A healthier version of ice cream. If your kids don’t fall for it, blend some 100% Grassfed yogurt with fruit, a bit of honey, pour into reusable popsicle containers, and freeze! So what have the cows been eating, if they haven’t been eating grass?! Great question! And a very common one. The difference is organic cows graze and pasture for at least 120 days and are fed organic grains and oats. The new 100% Grassfed Yogurt, is used from cows that eat 100% grass, all year round! 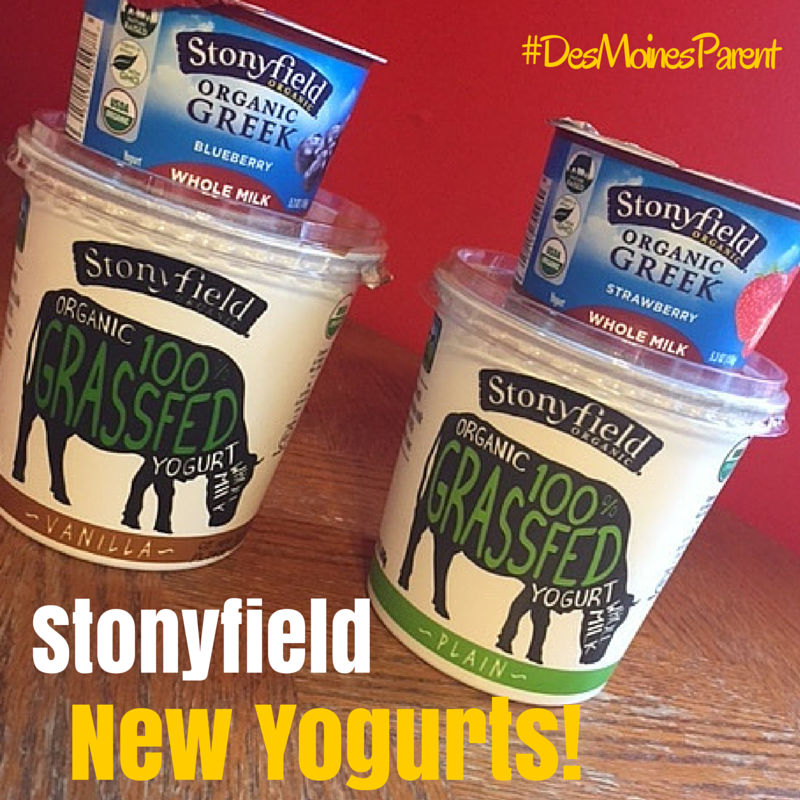 I highly recommend checking out these two great new product from Stonyfield, the next time you are at the store! Check out more of their products here! This is a sponsored post, but all thoughts and comments are my own! 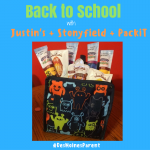 Back to School with Justin’s + Stonyfield + PackiT! 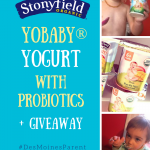 Stonyfield YoBaby® Yogurt WITH Probiotics + Giveaway! 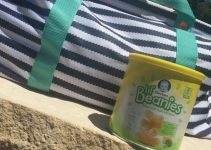 Lil’ Beanies: A Quick Summer Snack! I LOVE Stonyfield. There products are the best! We haven’t tried this yet, but kids devour yogurt. So next time we’re at the store, I’m going to check this out! I’ve seen this so many times and now I def am going to have to give it a try! We love Stonyfield in our house. It is the only brand of yogurt that I buy for my family! We go through a lot. Ok, I love yogurt but have never thought to make my own greek yogurt before. We use it in our overnight oatmeal. I am going to have to give this a try on the weekend when it doesn’t matter if I mess it up or not. I make my own yogurt otherwise I would hunt this brand down. It does sound good enough to try! Yogurt is so good for you and frozen is a special summer treat. 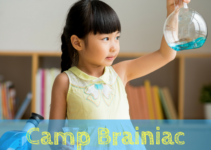 Great ideas and thanks for sharing! I’d really like to give a try to grassfed yogurt – grass fed milk is so much richer tasting. I love that you can control your sugar content! Mmm yes I love yogurt with fruit. We are going to have to try this soon! We are HUGE yogurt fans in our house. Huge! They have such wonderful products! We go through yogurt like crazy in this house. I’ve actually stopped by anything but plain greek yogurt because of all the not so good ingredients. I love the idea that there is grass fed available that only has real ingredients in it. Having a dairy allergy really gets me when I remember yogurt. Used to love it. Stonyfield is a great one. This sounds like a really healthy alternative for dessert. I don’t know if Stonyfield is also available in Belgium, but sounds like they have great products. The idea of yogurt ice cream for kids is fabolous! I might try that for myself. 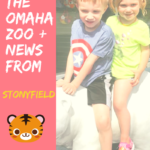 Stonyfield products are our favorites! My kids loved the mixed baby yogurts and now they love the yogurt tubes to take to school (I freeze them so they are perfect by lunch time). My kids eat a lot of yogurt and I always try to buy organic and grassfed. This looks like a great addition to Stonyfield’s line of products. At our house, Greek yogurt is one of our favorite snacks. I have never tried this kind out before, but I would certainly like to! Sounds so tasty! 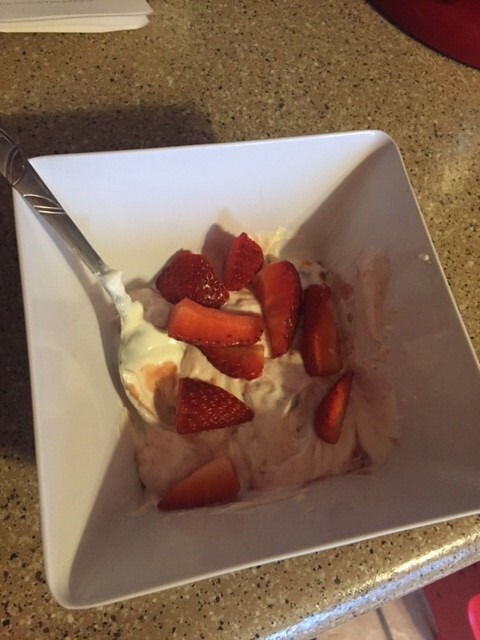 I love yogurt and I have eaten as dessert before – it is delicious with a little bit of fruit! We love yogurt a lot in my home as well. I don’t believe I’ve tried this brand before though. The yogurt with the fresh strawberries looks really good. I’ve seen this brand at my favorite health food store. It seems that your kid is enjoying a healthy dessert with fruits! This is such a great idea!